Bathurst is thought my many to be the oldest inland settlement in Australia and has a population of over 35,000 people. 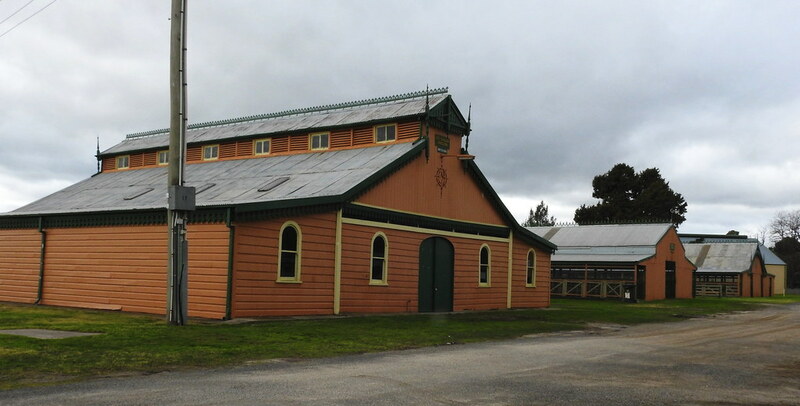 It is located in the Central Tablelands of NSW and is approximately 200 kilometres north-west of Sydney. Bathurst was put on the map when gold was discovered there – kickstarting the Australian gold rush – because of this it is often referred to as the Gold Country. Its historic city centre still has many buildings from this era remaining. The economy today is driven by education, tourism and manufacturing. 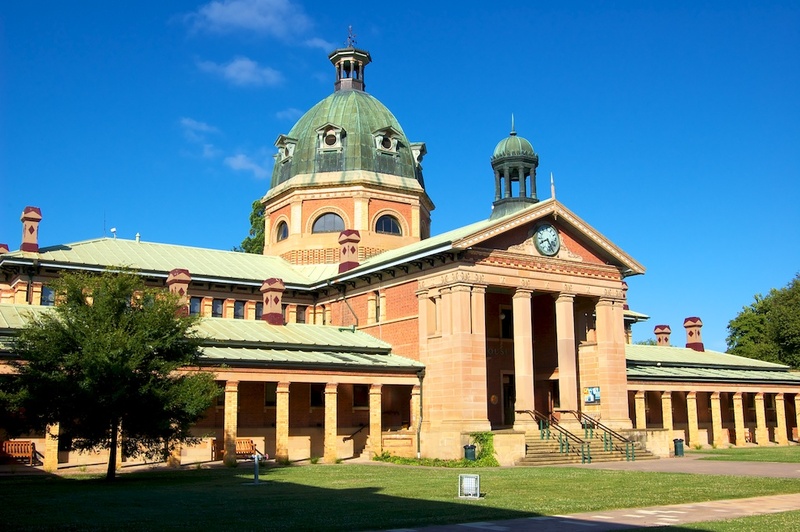 Experienced barristers are available to appear at the Bathurst Courthouse and work with local Bathurst Lawyers. Are you a lawyer in Bathurst and require the support and guidance of an experienced barrister that regularly travels to the area? The Bathurst courthouse is located on Russell Street and is one of the most prominent features of the city’s rich culture and architecture.